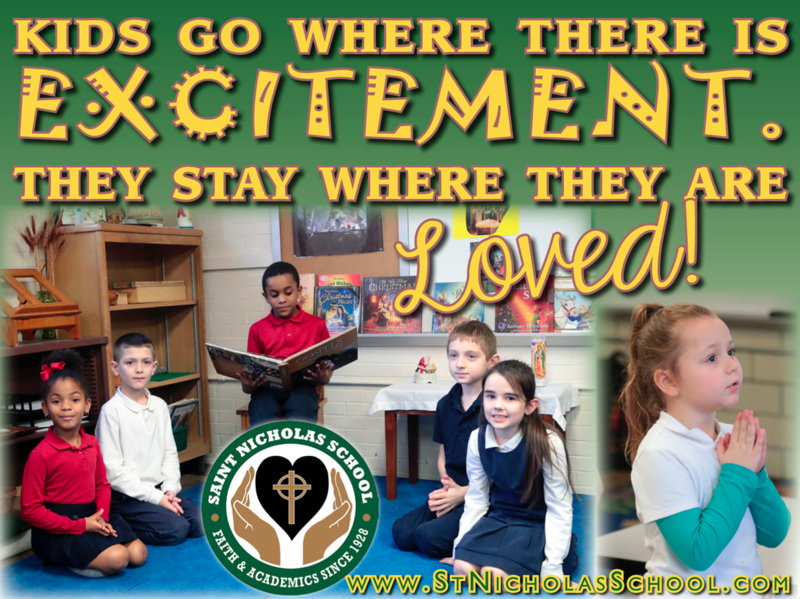 Give the gift that lasts a lifetime…choose St. Nicholas School for your family! 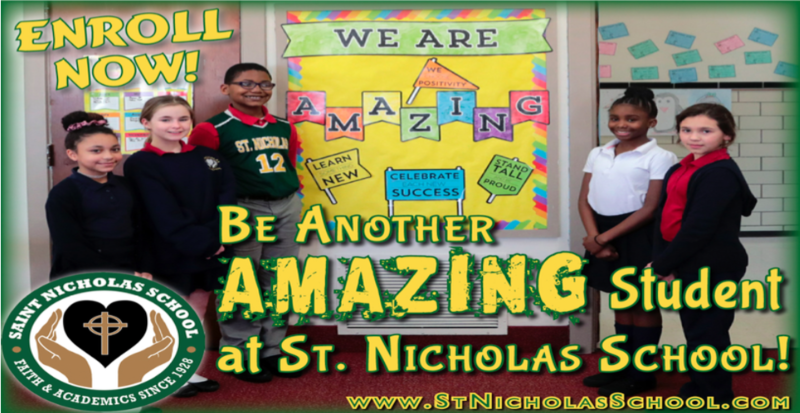 The following is a review of the tuition St. Nicholas School at as well as scholarships, financial aid and payment options that are available to you. 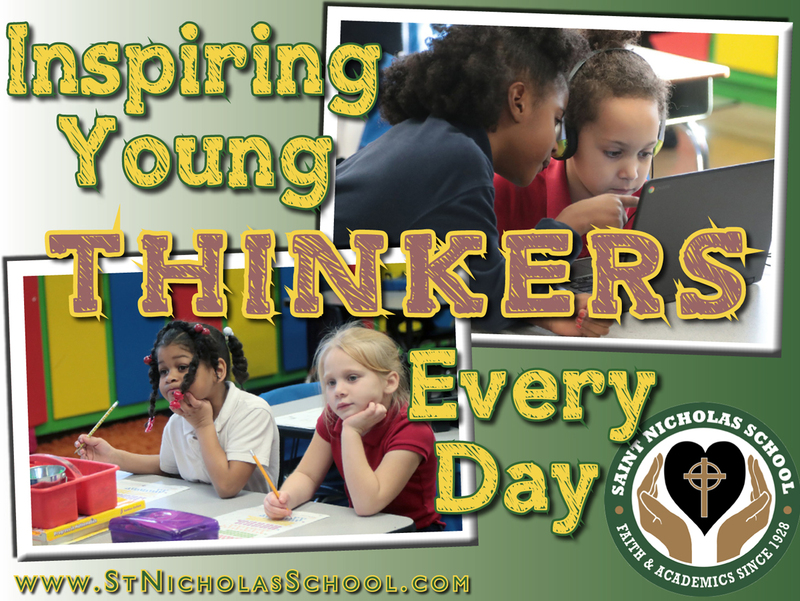 To pay tuition in full, by August 15th.